Each residential design is unique, because each is tailor-made to suit an individual client's lifestyle, personality and preferences. We believe that the process of interior design should be intelligent, creative and fun, with an emphasis on detail and personal service. We are able to work with your contractor, architect and landscape architect through all the phases of design until completion. A consistent approach from beginning to end, not only creates a functional and harmonious space, it also saves clients time and money. We can provide a full range of design services to help you and can manage your project from the planning stages to the final finishing touch or just guide you along the way. Run by Donna Puzifera, with 13 years in the fashion industry and over 20 yearsin interior design she brings her unparalleled personal attention andmeticulous eye for detail to every project. She is gifted at working in a widevariety of styles and has the ability to meld classic elements with currenttrends in fashion and decor for a unique and timeless look. Ultimately shedesigns unique spaces infused with style, creativity, and elegance. 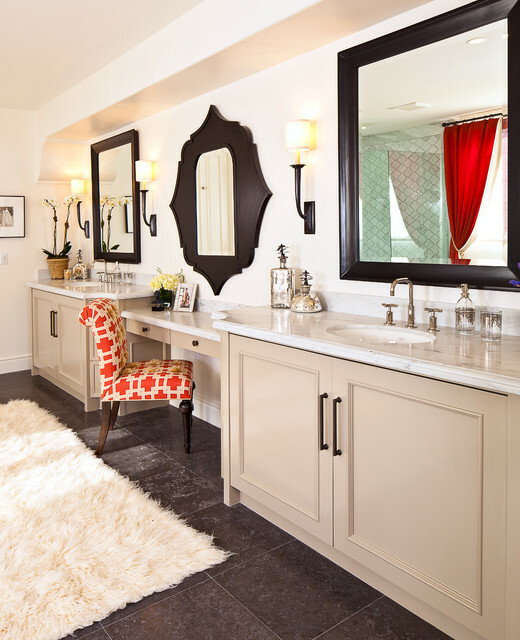 Notable projects include 20+ projects for Nicholson Construction Companies inCorona del Mar, Ritz Cove, Bear Brand and Hawaii including the Orange CountyHome Aid Project Playhouse 2011 which won awards for Best Interior Design, BestArchitectural Design and Best in Show. Other projects have extended throughoutOrange County, Los Angeles, Las Vegas and beyond. We have also been awardedBest of Houzz awards for 2013 and 2014.